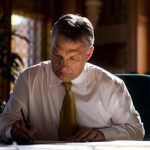 Guy Verhofstadt, one of the loudest critics of Viktor Orbán, has published a long opinion piece in the Viennese conservative daily, Die Presse. He primarily argues against the Hungarian PM and Polish politician, Jaroslaw Kaczynski. His article alleges that populist leaders are campaigning all over Europe with a slogan claiming to “drain the political swamp,” but instead of doing so, are constructing their own corrupt systems. 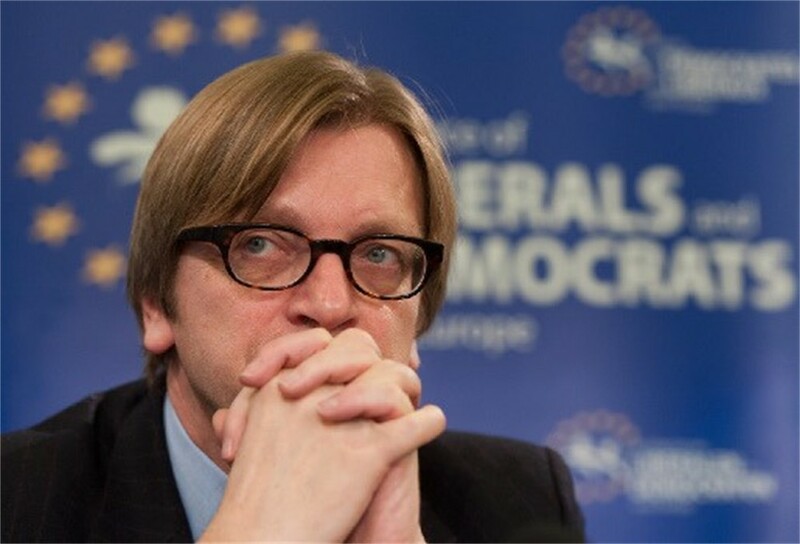 Verhofstadt, the leader of the liberals in the European Parliament, thinks the “Eastern-European mini-Trumps” are taking advantage of the European system and profiting off it. According to Azonnali.hu, he briefly criticized the Polish system but focused primarily on the sins of Orbán’s government. As a result, the liberal politician would like to strengthen Europol to make it capable of investigating corruption cases throughout the Union. In his vision, Europol would play the same role as the FBI does in America. “This would mean that Europol would have the right to investigate anywhere in the EU and urge law enforcement authorities in member states to solve cases or cooperate with federal investigators.” He thinks that when it comes to defending the universal values of the European Union, this is the least Europeans can do. 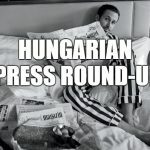 A few weeks ago, the Hungarian government launched an international anti-migration campaign. The video claims that many migrants have arrived in Europe since 2015, causing increased crime and hundreds of attacks on Europe. It also alleges that Verhofstadt wants more migrants. In support of this, a half-sentence snippet of Verhofstadt saying “we need migration” was included in the video.